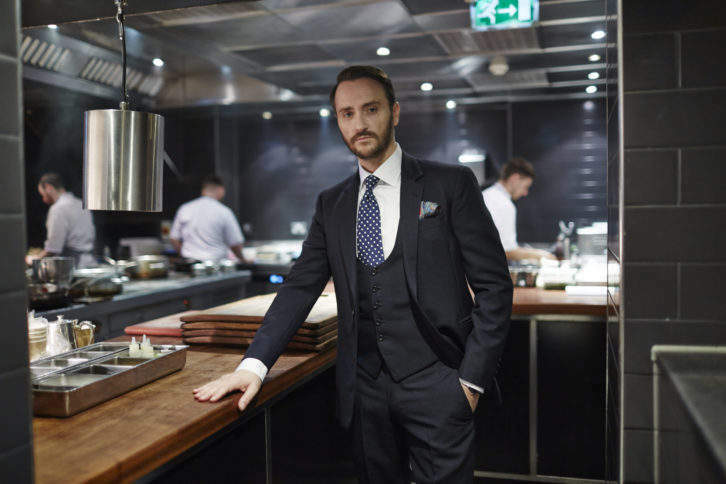 In a whirlwind of restaurant openings, acclaimed chef and restaurateur, Jason Atherton, has been busy expanding his restaurant empire – each time, with attention paid to retaining the quality of this Michelin-starred chef’s cuisine along with the restaurant group’s chic interiors and spirited vibe. Each opening is met with a widespread buzz, and this addition is sure to follow suit. King’s Social House, Atherton’s newest outpost, sits within the legendary St Moritz hotel, Badrutt’s Palace. Opening the first week of December, the new dining spot is taking over the space once dedicated to the hotel’s iconic nightclub. Ahead of its launch, the venue had a complete design. Within this space, Rosendale Design has created an illustrious setting for the new restaurant, bar and nightclub, taking a chic but laidback approach, in line with St Moritz’s signature style, to complement the hotel’s collection of dining venues. Expect contemporary interiors featuring locally sourced materials, including upcycled pine panels from old field barns, slate columns and timber table tops, and look out for the mural by Swiss street artist duo, Bane + Pest. As evening becomes night, the space will transform into a stylish nightclub with appearances by international DJs. Come here to tuck into wood-fired meat and fish sharing plates, designed for a sociable atmosphere, combining British influence with locally sourced seasonal ingredients. 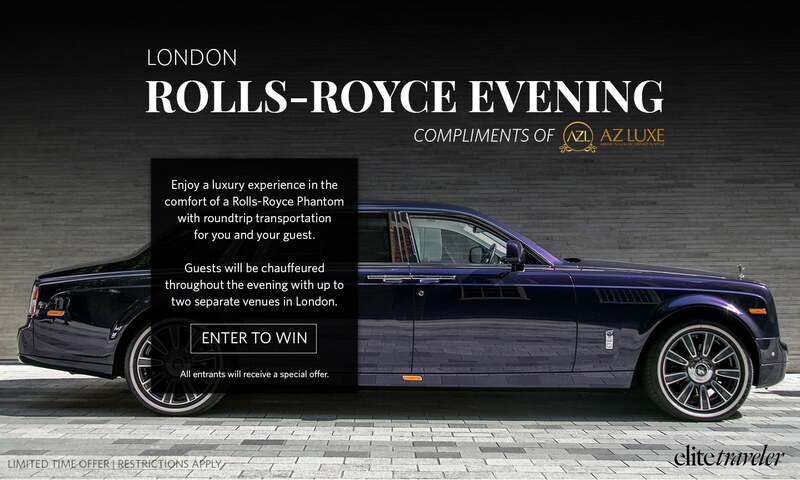 The menu will include dishes such as truffle morels fondue and roasted lobster, with drinks ranging from champagne and classic cocktails to warming mulled drinks. Swedish chef Marcus Rohlen will be at the helm of the kitchen here, as he moves over from Atherton’s London restaurant, Social Wine & Tapas. King’s Social House adds to St Moritz’s celebrated culinary scene and is a venue that promises to enhance the experience of staying at this sophisticated but playful hotel.